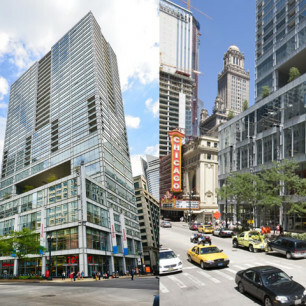 From their humble beginnings as a railroad yard, East Loop & Lakeshore East neighborhoods have grown to be the most successful and envied in Chicago. 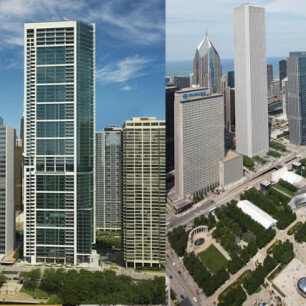 The master-planned mixed use urban development of Lakeshore East was the forethought of design partner Adrian Smith makes for well-placed condominium high-rises and just a few commercial office space towers. 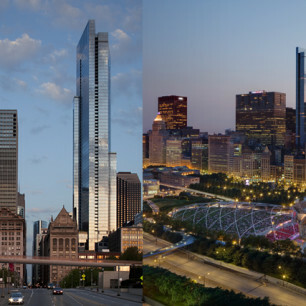 These buildings are some of the tallest in Chicago; they are all high-end, luxurious, and astounding. 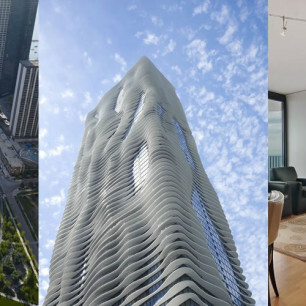 Many have won awards for architecture and urban planning. 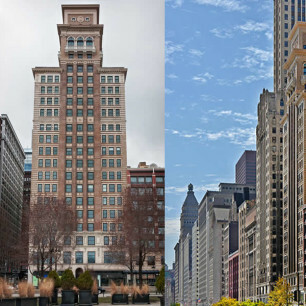 Lakeshore East is within walking distance to DuSable Harbor, Michigan Avenue, Grant Park, and Millennium Park. The amenities in the high-rises themselves are impressive as well, including a grocery store, private park and preschool children’s academy. Future plans include an elementary school. This exclusive neighborhood is bordered by the Lake to the east and the Chicago River to the north.